We're back on the beach in Florida for 2019! 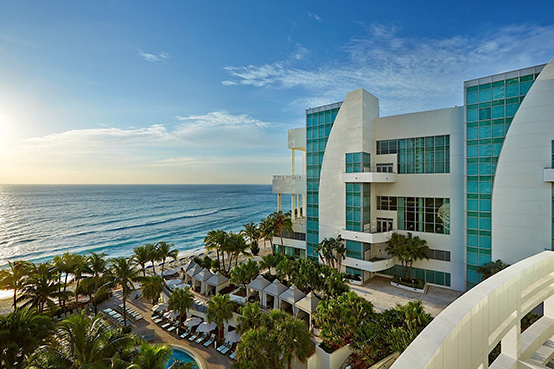 Voted one of the top 10 resorts in Florida by Condé Nast Traveler Choice Awards 2018, The Diplomat Beach Resort is ideally situated between Miami and Fort Lauderdale along Hollywood's Gold Coast. Soak up the breezy South Florida lifestyle at their playground by the sea with a private beach, an array of water sports, the spa, a selection of 10 culinary concepts, spacious rooms and suites, and more! Visit the hotel's website. Guest room information and booking details will be available soon.